Kit includes pattern and fabrics to make the 12 inch finished block. 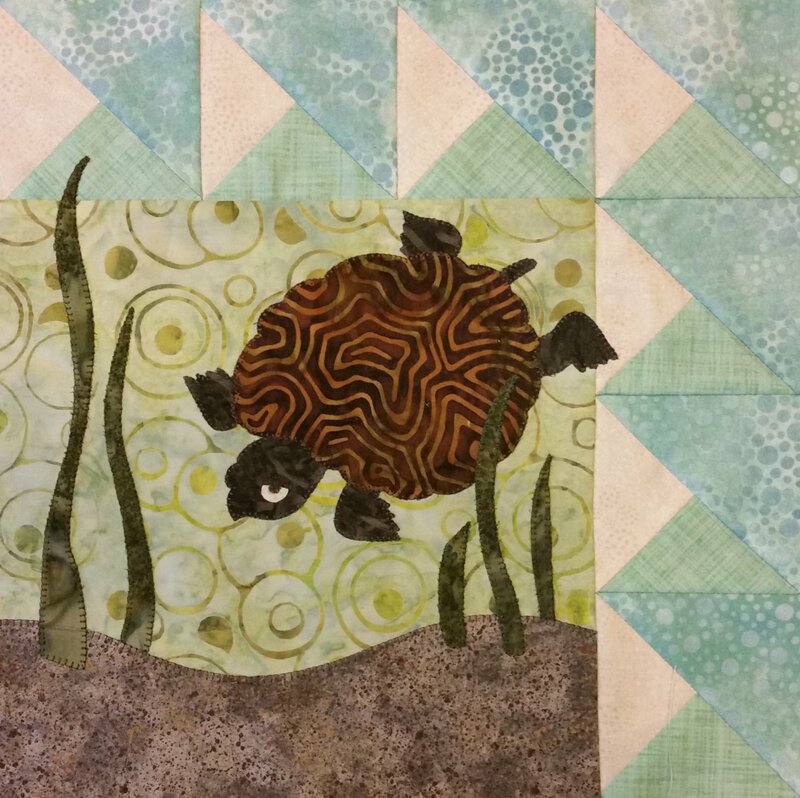 This is a collectable block for the Quilts Around the Bay 2017 quilt from Spring Water Designs. Some fabric substitutions may occur, but don't affect the overall appearance of the project.